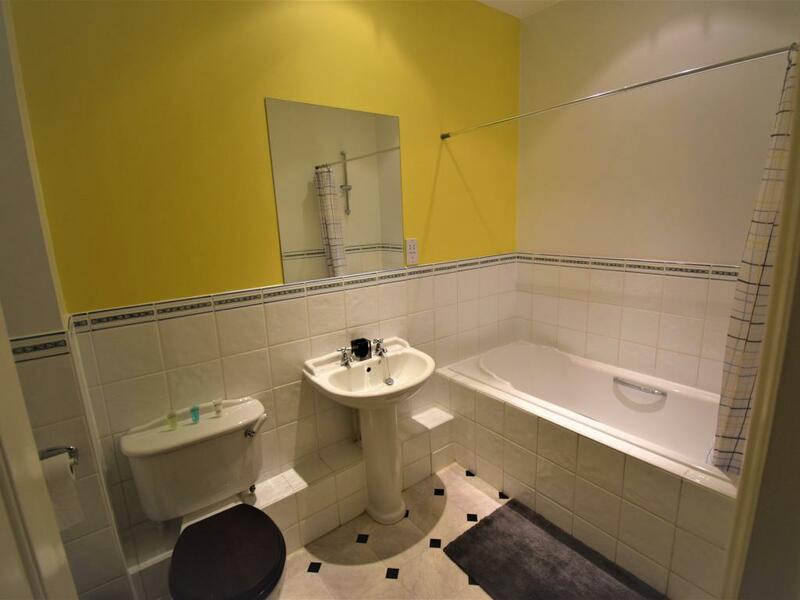 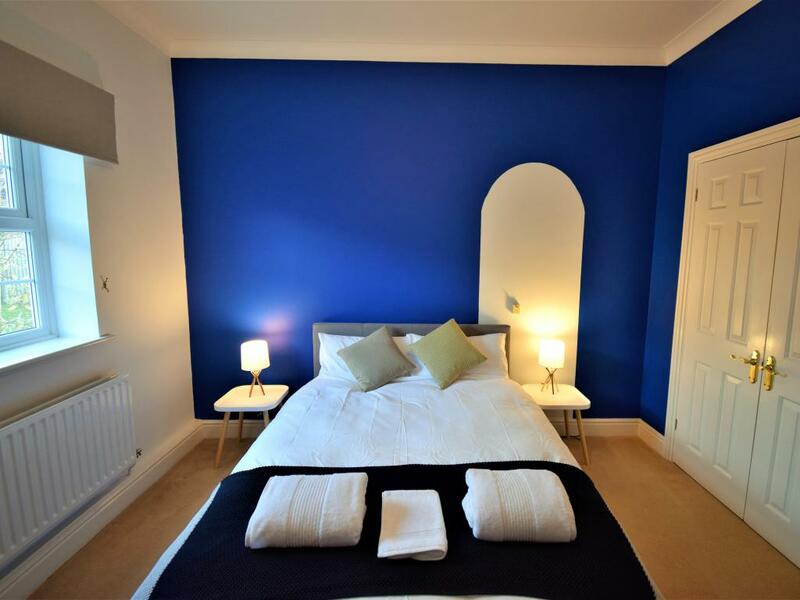 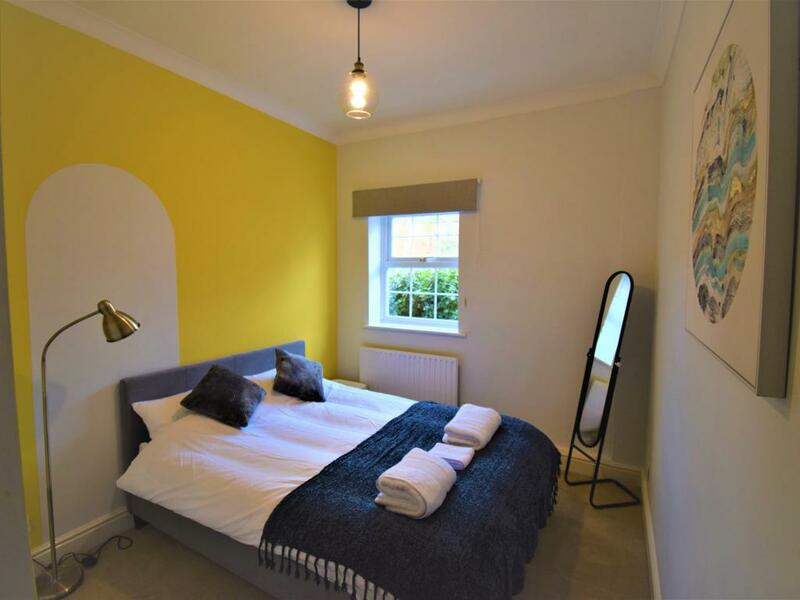 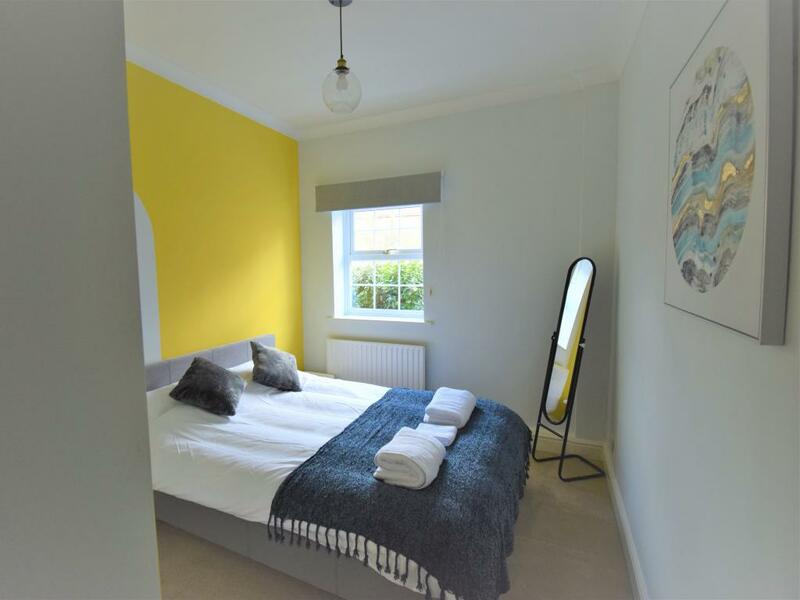 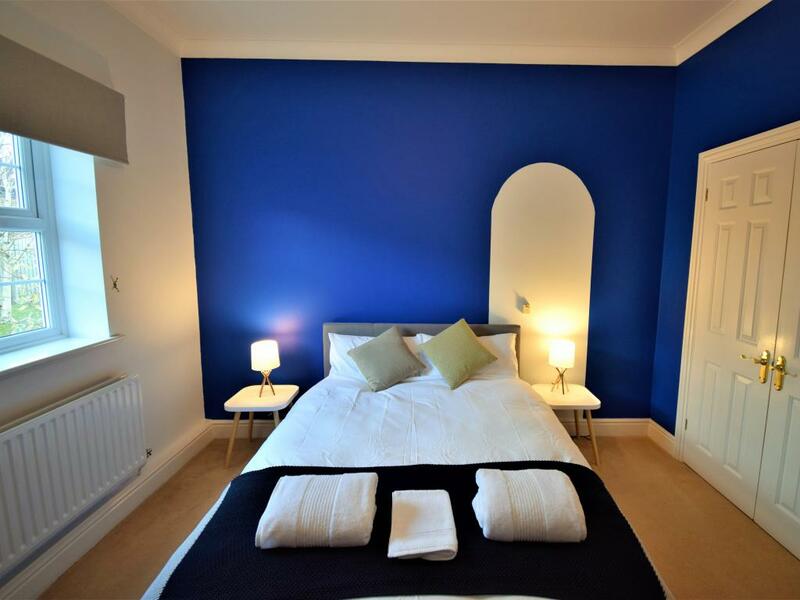 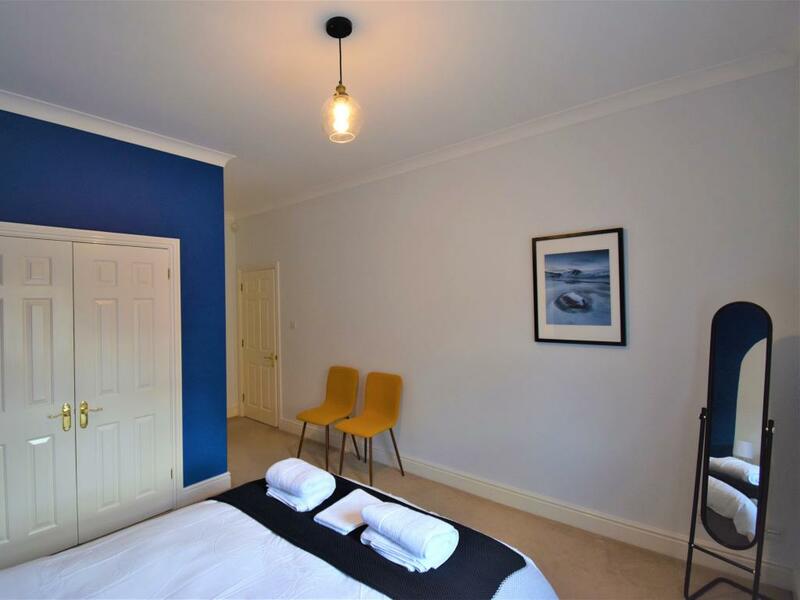 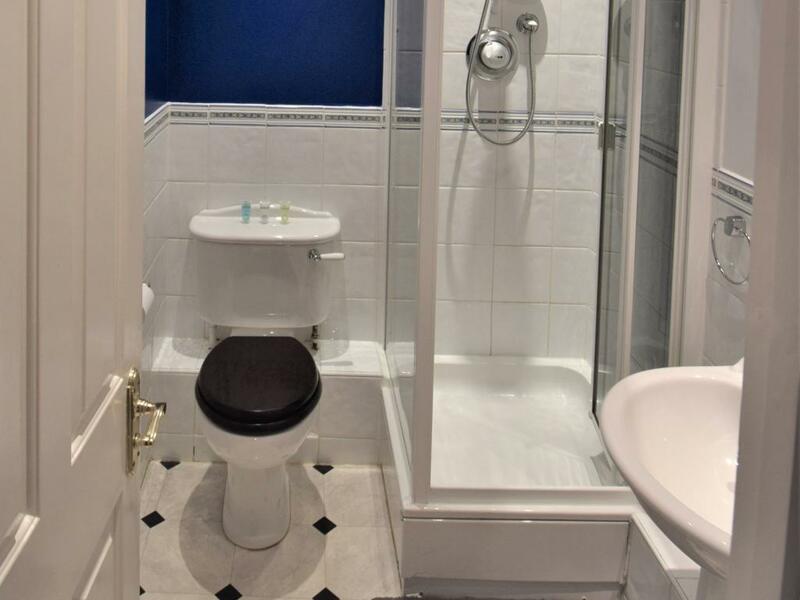 All double rooms with ample storage space, main room has an en-suite bathroom all rooms are newly refurbished with table lamps and new artwork. 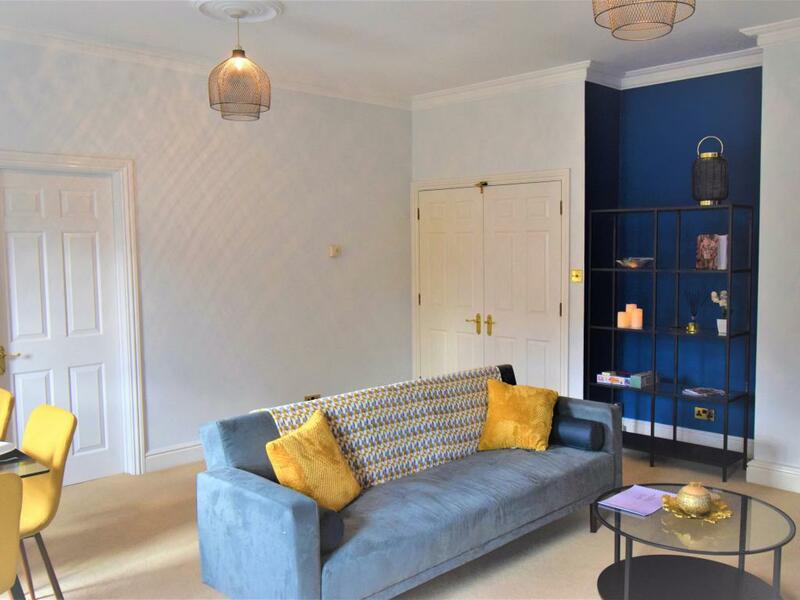 Our Lounge has a modern look with a sofa bed, HD TV, games and books, we also have a lovely dinning table and chairs so the whole family can enjoy a sit down meal together. 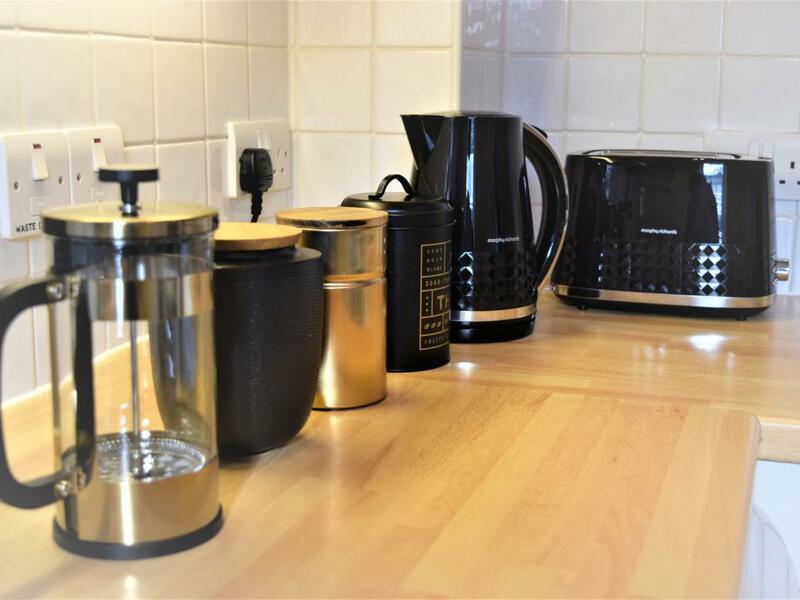 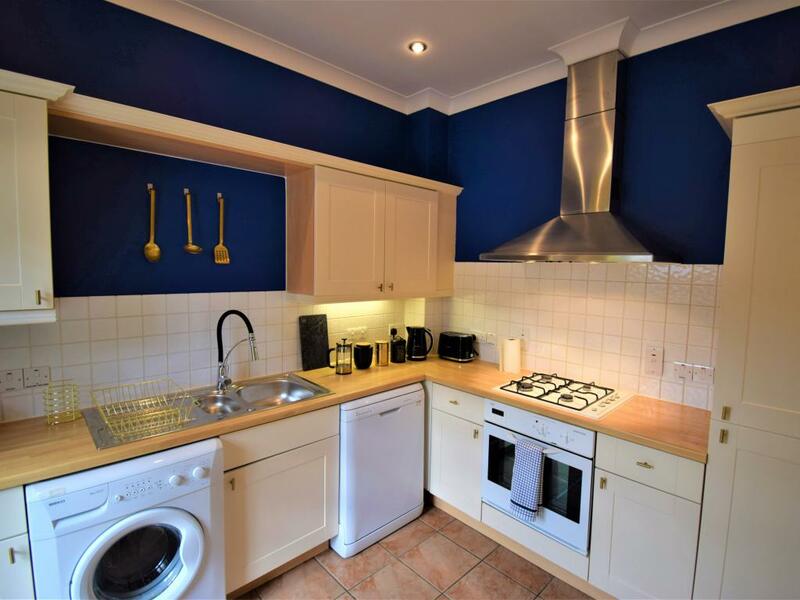 The kitchen is fully stocked with all cooking facilities and utensils included there is also a welcome basket with tv, coffee, milk and some treats for you to enjoy. 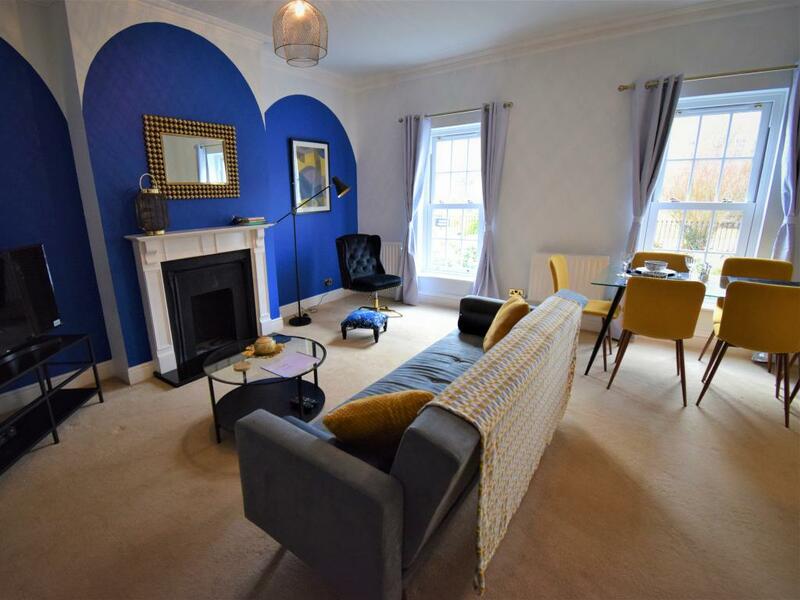 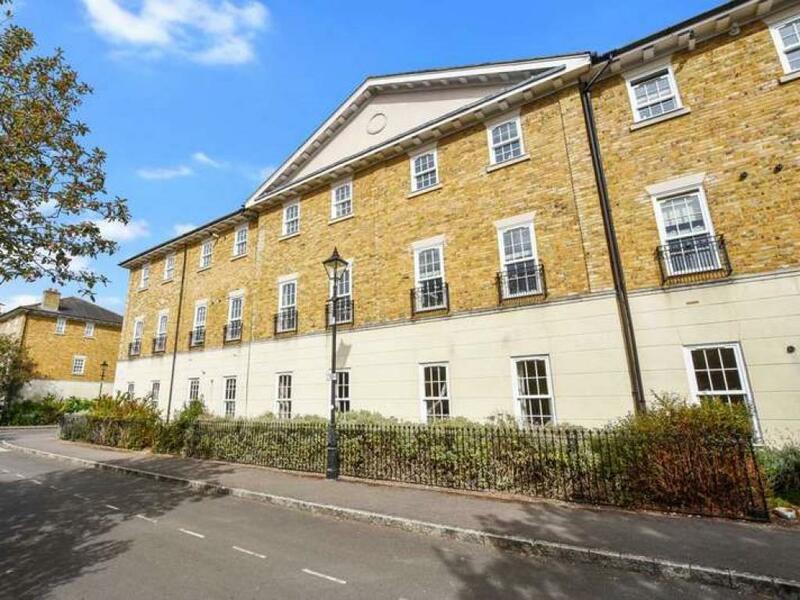 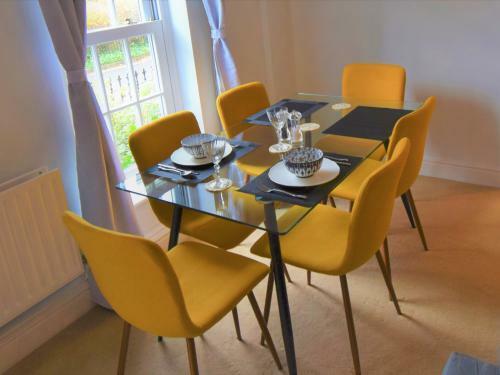 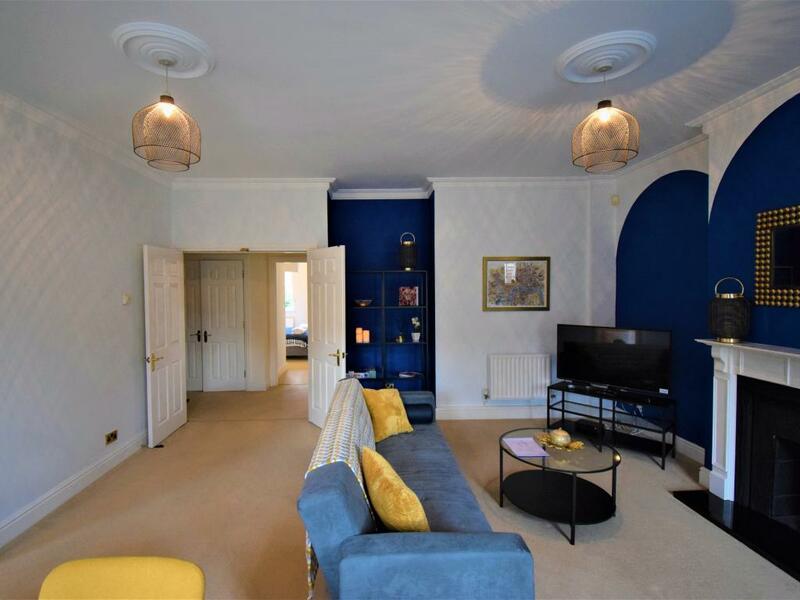 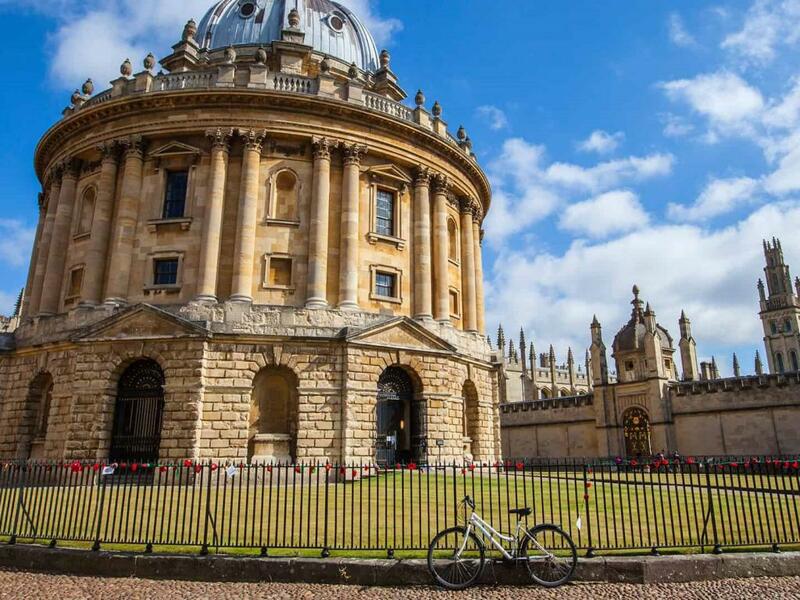 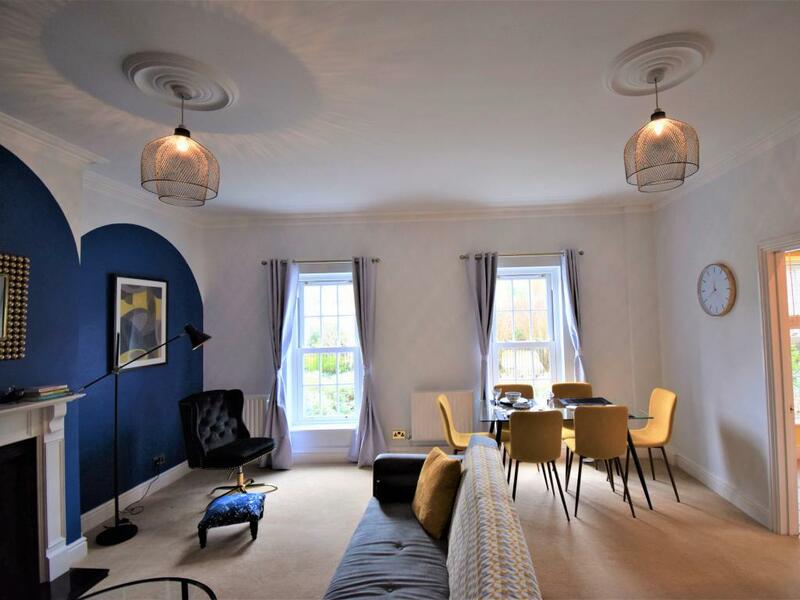 Banfield Living are happy to offer to you our stunning 2 Bed 2 Bath Apartment in the City of Oxford. The newly refurbished Churchill Court apartment has been designed to highlight its historical features but with a new modern twist, the look fits into this wonderful historic city perfectly as will you, there will be a welcome basket on your arrival fully of living essentials and some treat, there is also a selection of books and games to keep you entertained if the super-fast wifi does not. 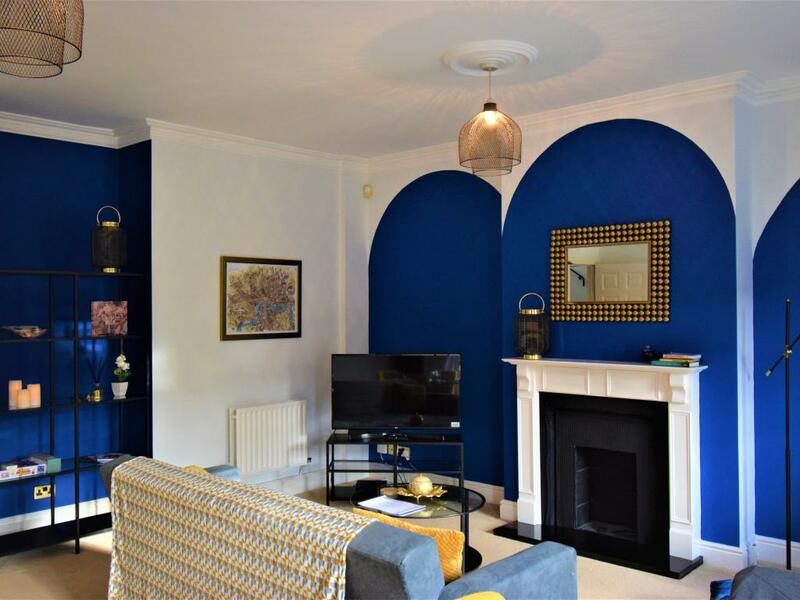 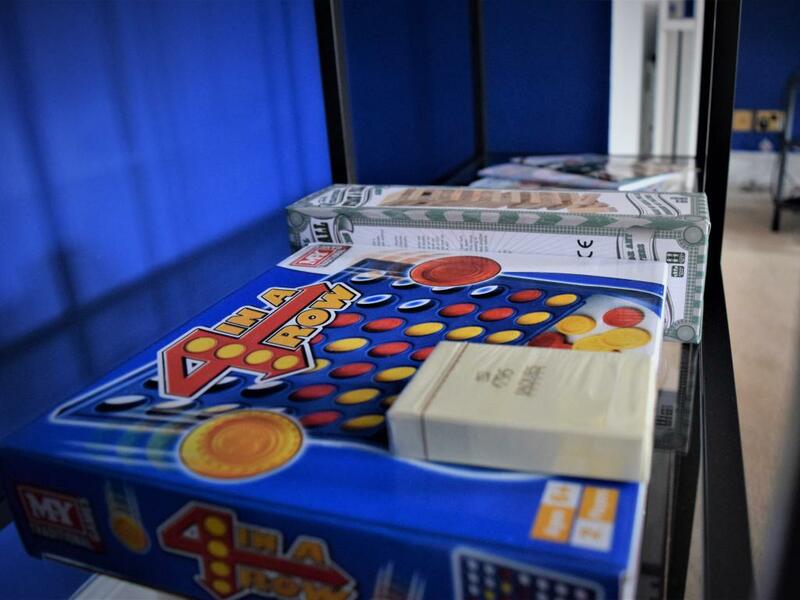 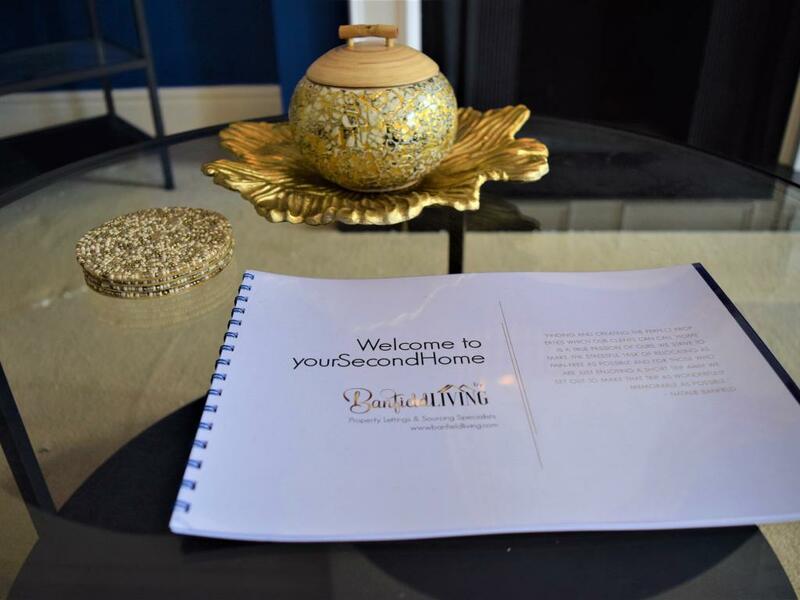 The Apartment is located in the affluent area of Jericho you will have easy access to many of Oxfords wonderful tourist attractions and sites. 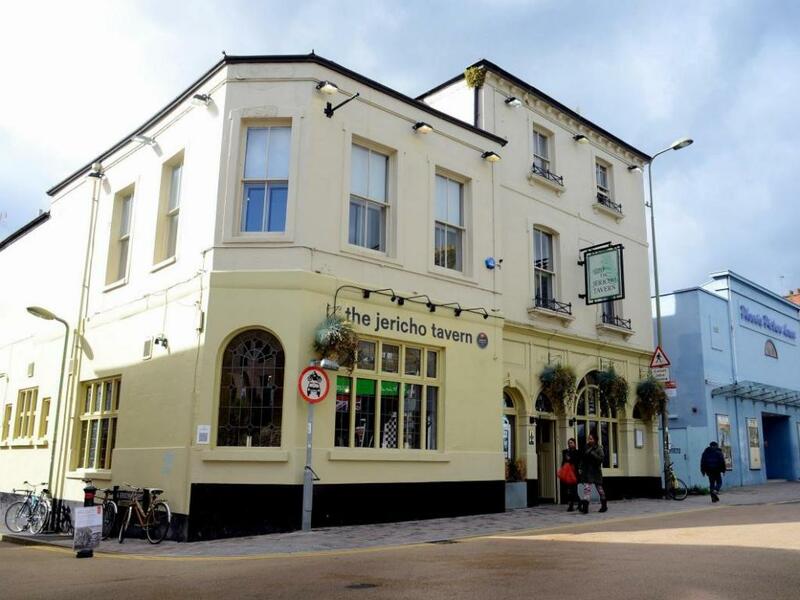 The Jericho area is also close to many of Oxfords shopping and dining districts with excellent transport links a trip to Bicester Village should also be on the cards. 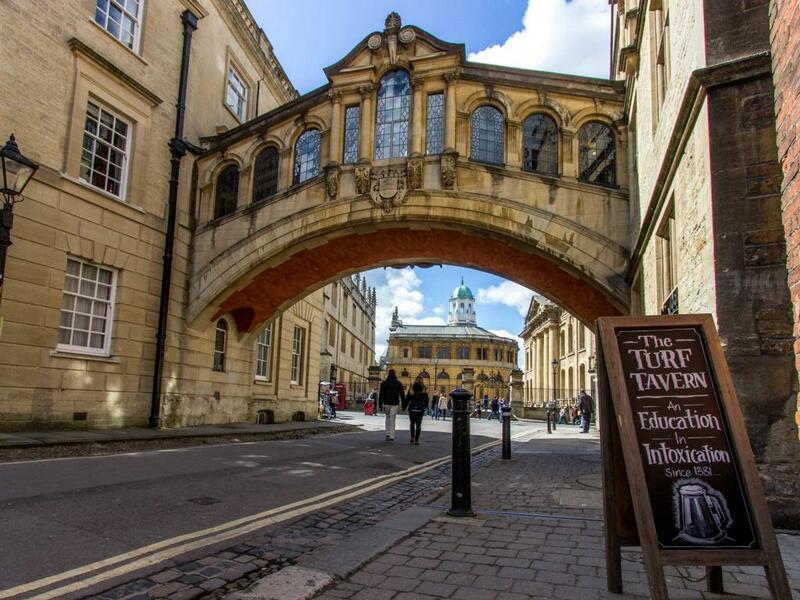 What ever you plan to do in your stay in Oxford, we are sure you will have a wonderful time at our Churchill Apartment.